When managing even a small team on a common project, it’s important for everyone to stay up to date on what has been done, is being done, and what is left until the final goal is reached. Asana is an online and mobile project management tool that helps everyone keep tack not only of their own work, but their teammates so there’s no overlap, lost emails or misdirected instructions. Apps like this create a more seamless workflow and increases productivity. Online advertisements, social media posts and online branding with some type of visual component get some of the highest engagements ever. Unfortunately, not every brand or company will have access to an in-house graphic designer at all times. Well-designed visuals are still important to any online marketing initiative, even simple social media posts and the like should be a clear representation of your typical branding style and incorporate your logo if possible. 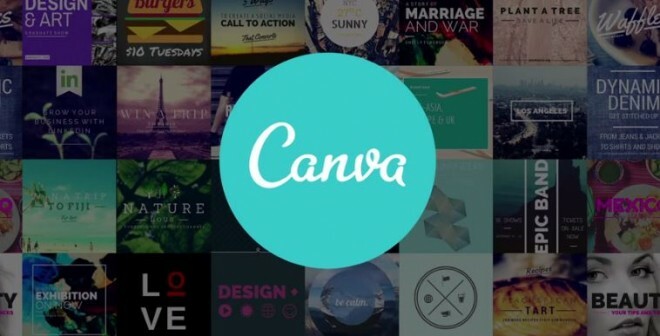 Canva is an online tool that allowed you to set up an account and use ready made templates that you can customize, add images and logos to, change the colour scheme to match your branding and more. Depending on what you’re looking to create, Canva will create correctly sized and proportioned banners, avatars and artwork for all your needs. Email marketing is still one of the most important forms of online marketing so it’s important to take advantage of tools that make it easier. 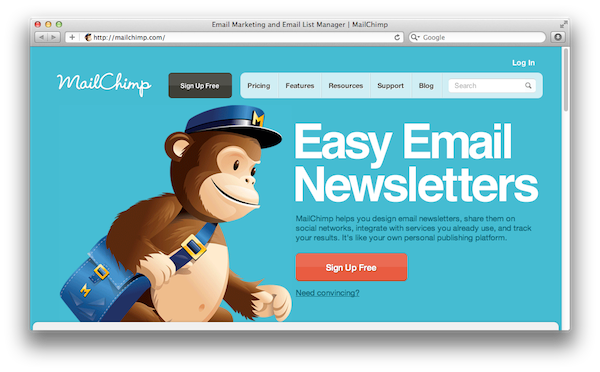 MailChimp is an online service that not only houses your mailing lists, but allows you to create well crafted and designed email blasts from a set of customizable templates to get your point across. MailChimp also allows you to see important information like click-through rates, open rates and more so you can try newer designs, headlines and subject lines to see what your client base responds to most. It goes without saying that SEMPAD is absolutely a tool you should be using in 2016. Our brilliant and innovative software is efficient at managing ads in a simple, cost and time effective way. By focusing on the most important aspects of ad management, SEMPAD is able to help you get more done. With a well-designed and responsive interface that you can use not only on desktop but on mobile devices and tablets as well, it’s easier than ever to manage ads no matter where you are without sacrificing any features. 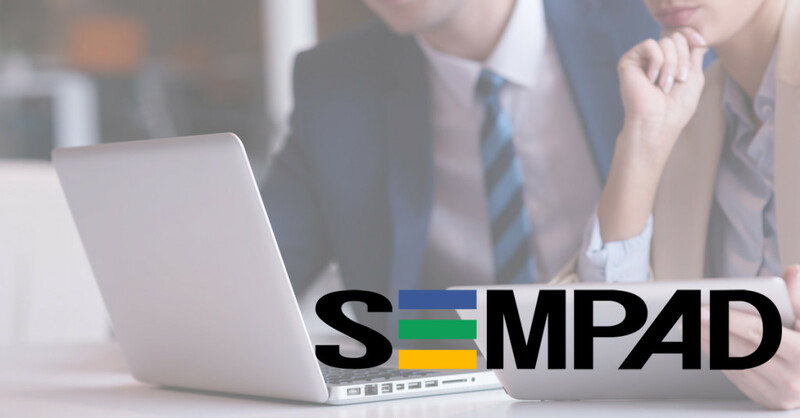 From comprehensive dashboards and KPIs, easy-to-read reports, bidding algorithms and weekly keyword suggestions, SEMPAD delivers a straightforward Ad Management experience. Integrating Google Adwords and Yahoo!’s BING Ads alongside social media platforms like Facebook and Instagram, SEMPAD will soon also offer integration with Twitter to make the most of your online ads. SEMPAD is perfect for everything from boutique marketing companies to large multi-client agencies; all looking for a newer more simplified ad management solution that hasn’t been available until now. Don’t hesitate to try any one of the tools on this list to maximize your digital marketing efforts and stay on top of your goal list in 2016. SEMPAD is currently offering a FREE Beta account if you sign up today.